How safe are your family in your own hands? For years, US Centers for Disease Control and Prevention (CDC) has been biomonitoring more than 300 environmental chemicals present in humans. Scientists have proven that toxic chemicals we are exposed to can be dangerous and lead to a number of chronic diseases including cancer, asthma, Alzheimer’s, muscle disease like Parkinson’s Disease, brain and other organ damage, learning disabilities among children and infertility, and the list goes on, especially when they can gradually accumulate in our body. The variety of chemicals in tiny amounts can be built up from all routes of exposure through cosmetics, personal-care and household products plus the environment we live in every day. Multiply that assault by your age and add another 9 months in mummy’s womb, when you received everything through the placenta. 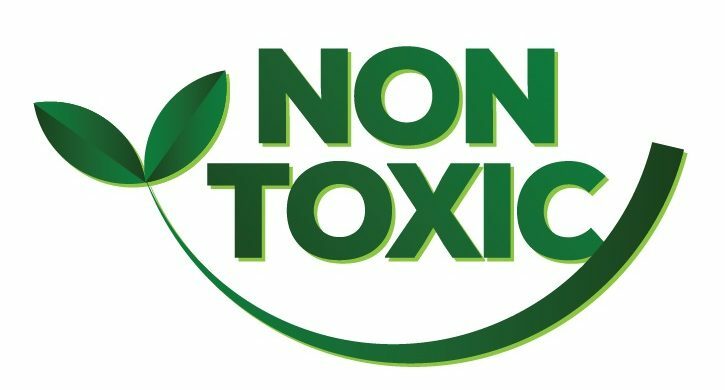 Let start saying #NoToToxicChemicals. We believe it is important to stay away from toxic chemical whenever possible to be healthy, and to maintain a healthy family.